Cyber-attacks are going to happen; vulnerabilities and exploits are going to be identified. Having a solid security-in-depth strategy, coupled with the right tools and people that understand how to respond, will put your company in stronger position to minimize exposure and risk. 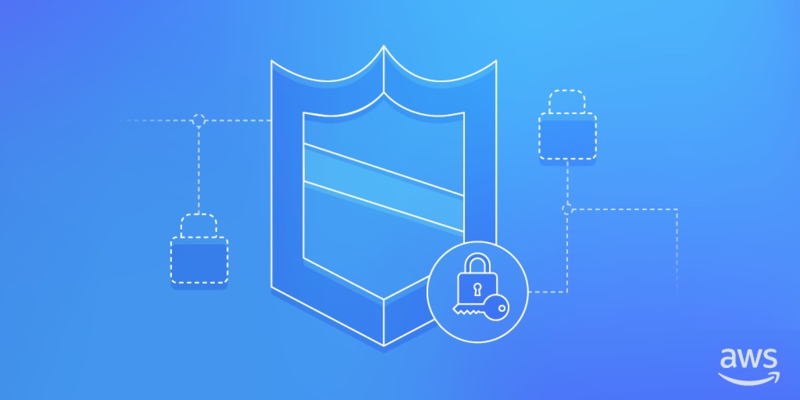 AWS has security-in-depth strategies for their global infrastructure that cover processes, people, and technology that protect the physical and foundational layers of their offering. 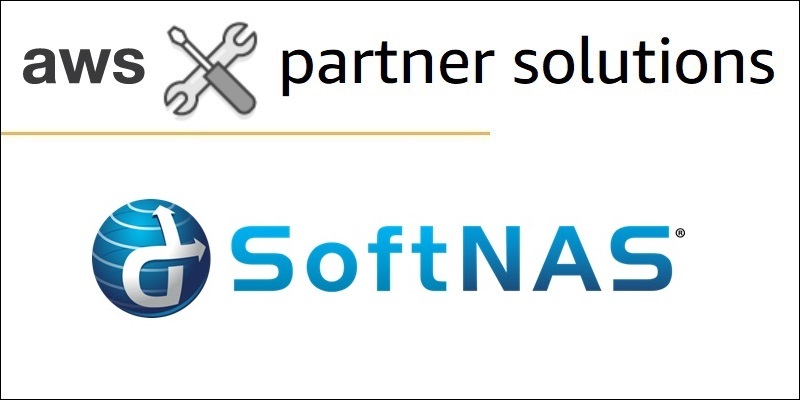 SoftNAS combines and enhances native Amazon EBS and Amazon S3 to create a full-featured cloud NAS filer. Users can move data across networks, on-premises storage architectures, and AWS. 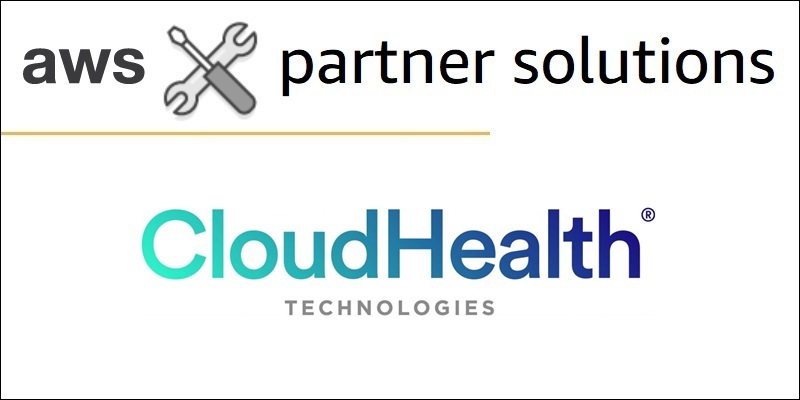 It also allows you to migrate workloads and live business applications without performance or outage worries, and cloud-enable applications without custom coding or re-engineering. Customers can run SoftNAS on multiple AZs for high availability, with automatic failover in accordance with AWS best practices. 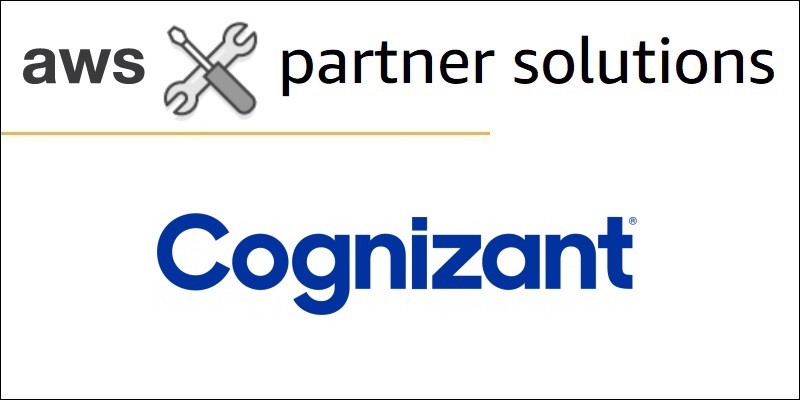 Cognizant recognized the need to give customers in the insurance industry the ability to industrialize innovation with a platform allowing them to test ideas, innovate, fail fast, and reduce time-to-market. With this vision in mind, they set out to build InCatalyst, an insurance innovation platform. This post provides a detailed overview of InCatalyst, how it’s architected and implemented on AWS, and explore the benefits realized by InCatalyst after moving the platform to the AWS Cloud. Amazon EC2 Spot Instances are one of the best ways to dramatically cut EC2 costs on AWS. 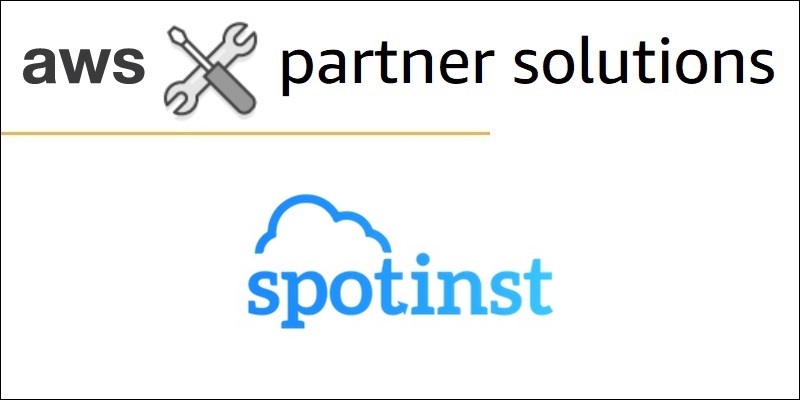 With the new pricing model, there has never been a better time to start leveraging Spot Instances, and Spotinst’s DevOps Automation Platform helps businesses reduce operational overhead with automation and cut costs by reliably leveraging Spot Instances. In this post, we share a few stories from Spotinst customers outlining how they maximized infrastructure efficiency at minimum cost. NetOps ensures the infrastructure used to support application delivery is configured for performance, scalability, and availability. SecOps ensures that applications, regardless of where they are deployed, are done so in a consistent and secure manner. 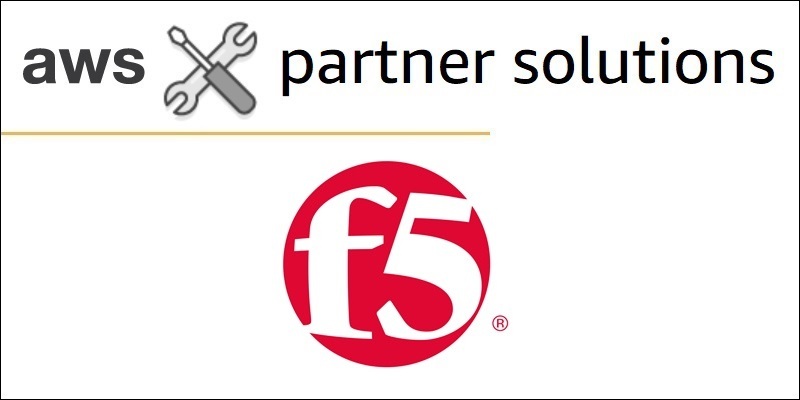 F5 Networks shows how to walk through a typical application deployment utilizing the F5 BIG-IP Cloud Edition to provide a centralized point of control for provisioning, configuring, and managing F5 BIG-IP application delivery controllers. Dome9’s integration with Amazon GuardDuty brings to the table a way of surfacing security findings, providing context and creating automated remediations. Users that identify a finding can look through their Dome9 console and pinpoint the exact instance, VPC, and security group associated with it. 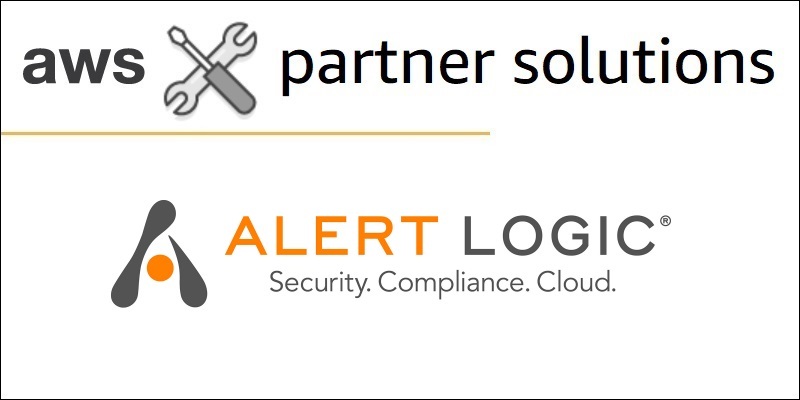 This helps customers identify the compromised instance, as well as potential instances that may have a similar posture, thereby allowing you to mitigate the risk before exposure. Companies struggling with data science don’t understand the data science life cycle. As a result, they fall into the trap of the model myth. This is the mistake of thinking that because data scientists work in code, the same processes that works for building software will work for building models. Models are different, and the wrong approach leads to trouble. 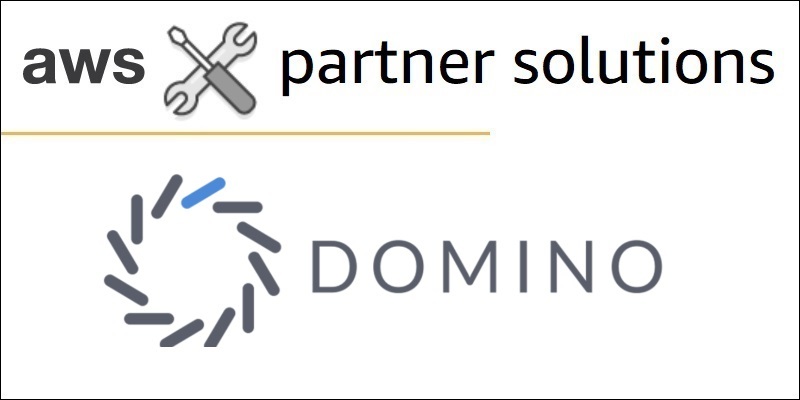 Domino Data Lab shares that organizations excelling at data science are those that understand it as a unique endeavor, requiring a new approach. Flexible Payment Scheduler enhances Seller Private Offers by enabling software sellers to offer custom payment schedules to customers in AWS Marketplace. After negotiating the price and quantity with a customer, ISVs can now specify a custom schedule of payments, with up to 36 installments over three years. Flexible Payment Scheduler helps ISVs increase their sales velocity, sales volume, and transaction size by making it easier for their customers to purchase software. 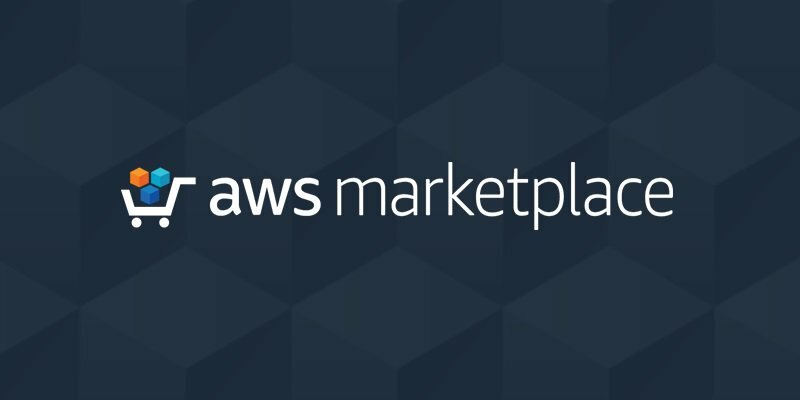 Over the last two years, AWS has launched SaaS Subscriptions and SaaS Contracts for AWS Marketplace, two procurement capabilities that enable you to offer SaaS solutions directly to AWS Customers. We’re excited to announce an enhancement to SaaS Contracts that allows your customers to pay-as-they-go if they need additional services above the original contract. Customers can now combine the discounts from committed usage and the flexibility of pay-as-you-go pricing.